Number of Employees: Ford employs approximately 8,000 people in Canada, while an additional 19,600 people are employed in the more than 400 Ford and Ford-Lincoln dealerships across the country. Number of years with Canadian operations: 112 years. 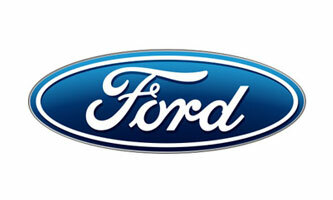 Ford is Canada’s longest established automaker and Ford Motor Company’s 1st international expansion (est. in Canada Aug. 17, 1904).